Falcon Charter Bus the premiere minibus, motorcoach, and charter bus rental company serving the Orlando, Florida area. We specialize in wedding shuttles, corporate travel, sports team charters, and private charter bus rentals in the Florida metro area. Book your charter bus now by calling (407)-274-9808 for help with all of your group travel needs. Regardless of whether you’re traveling through town or on a journey across state lines, your entire group will be able to ride in comfort and carry as much luggage as needed. No matter the length of your trip, we will be of service. 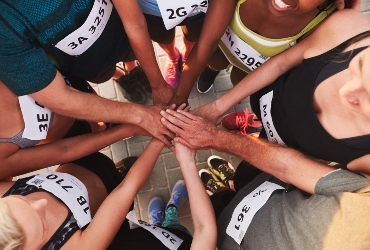 Total Charters allows you to pick up your team at their hotel or any desired pick up location with ease, no matter the distance. A smaller minibus is perfect for a smaller group, while the most popular rental for larger groups is the larger motorcoach rental, assisting additional passengers and providing added storage space. 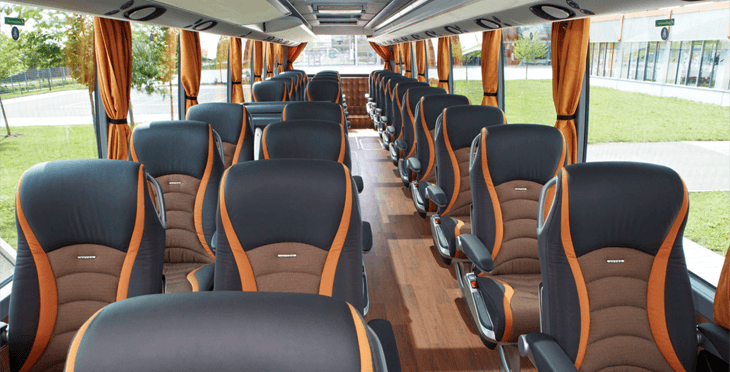 Choose your choice of charter bus that fits the entire team based on travel destination, length of trip, and the number of passengers. 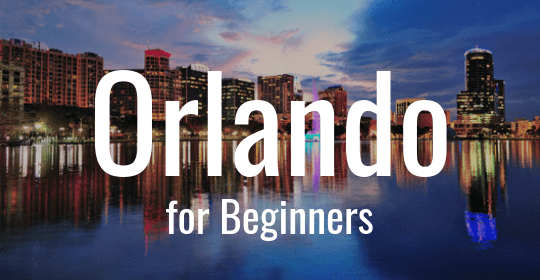 Easily plan your first Orlando trip with Falcon Charter Bus! From theme parks to nightlife, we've put together a quick and easy guide to some of the top spots in Orlando. Once you've crossed the theme parks off of your list, check out these lesser-known Orlando attractions. 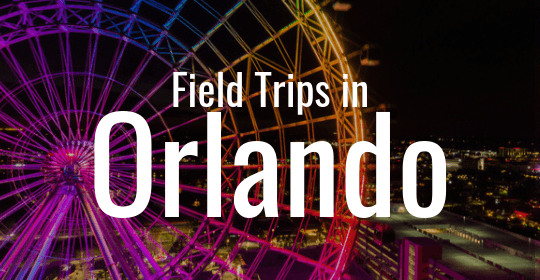 Planning a field trip in Orlando is easy and simple with Falcon Charter Bus! Forget the theme parks and enjoy the many other educational attractions in the city. How do you decide which parks your family will enjoy the most? 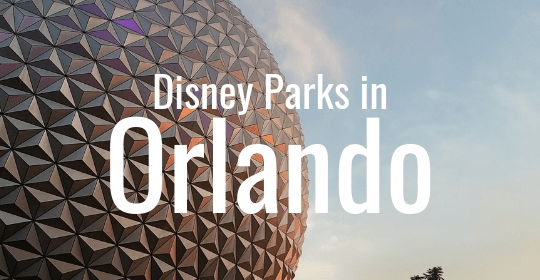 Pick from our list of top rides and newest park additions at Disney to start planning your magical trip!